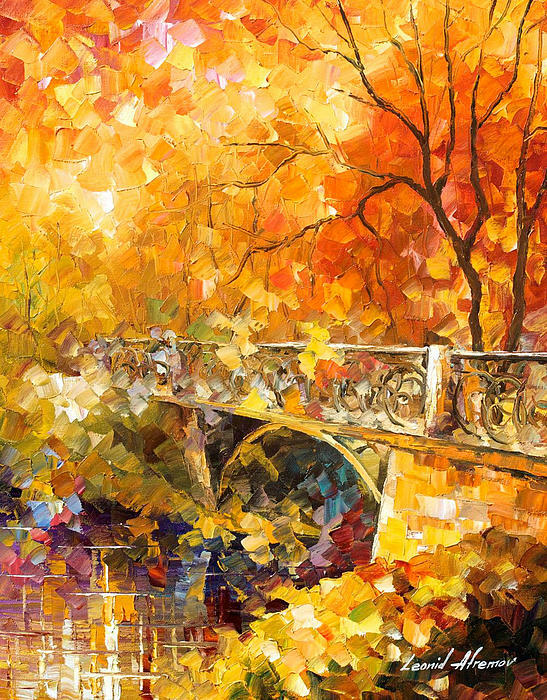 There are no comments for The Embassay Of Autumn - Palette Knife Oil Painting On Canvas By Leonid Afremov. Click here to post the first comment. 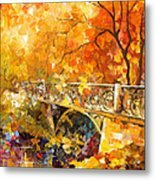 Buy Now Link: www.afremov.com Title: The Embassay Of Autumn Size: 20" x 24" inches (50 cm x 60 cm) Here you are buying directly from the artist. Signed by the artist, Certificate of Authenticity with the value provided. 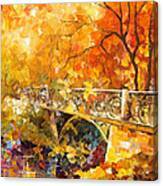 Each certificate of authenticity will include the name of the owner who purchased the piece of artwork. The certificate is signed by Leonid Afremov. 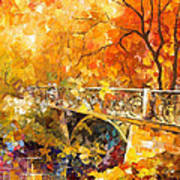 If you buying this painting as a gift, please provide us the name of the gift recipient for the certificate. We can also ship to the address of the recipient of your gift. Free Shipping made by the UPS Expedited to many places in the world Watch me paint on YouTube: http://www.youtube.com/user/afremovgallery Follow my new art and updates: Twitter : https://twitter.com/afremovart Facebook : https://www.facebook.com/afremovartstudio If you have any questions, please ask. Customer satisfaction is our main goal. We speak English, Spanish, Russian and Hebrew.